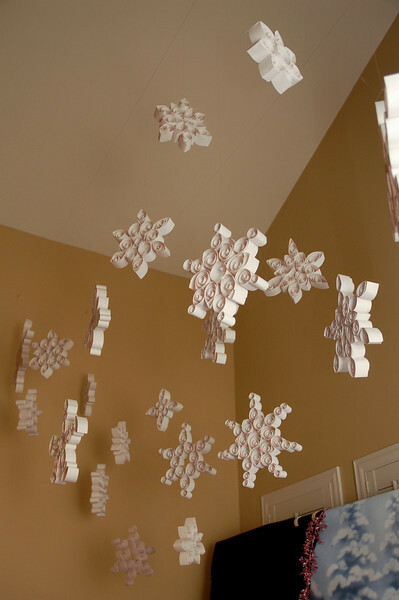 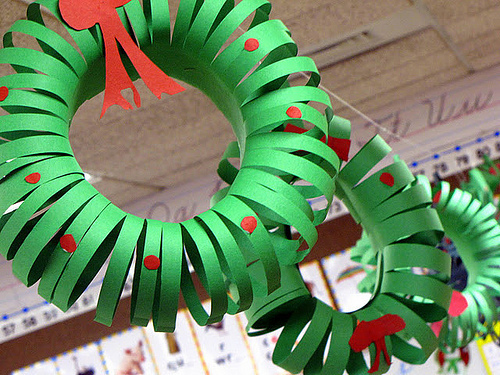 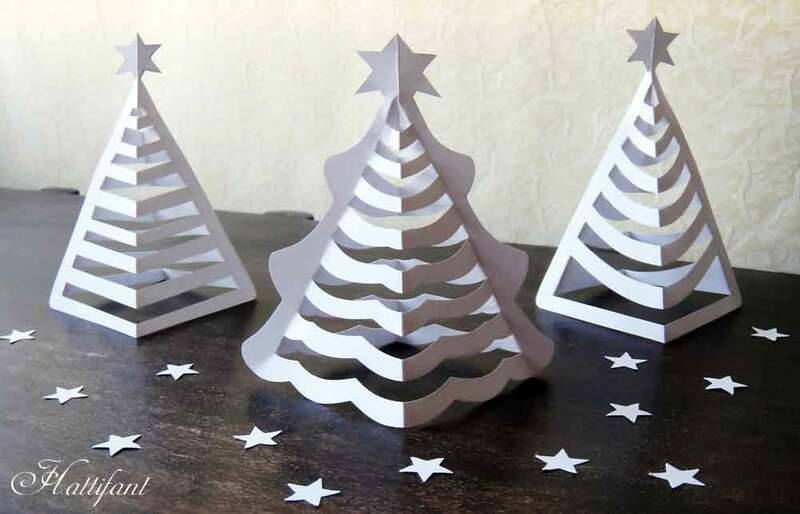 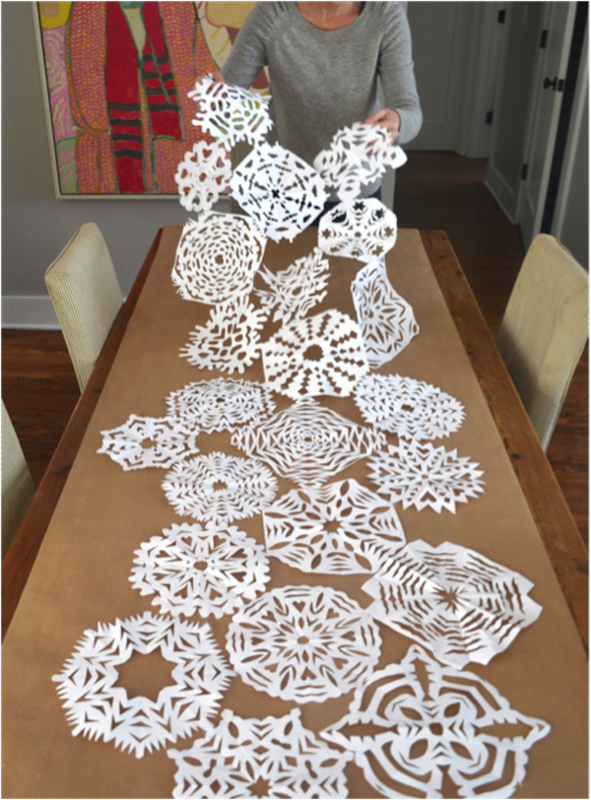 If you’re looking for unique DIY Christmas decorations that do not require a lot of time, money or effort, paper Christmas decorations will be a great choice. 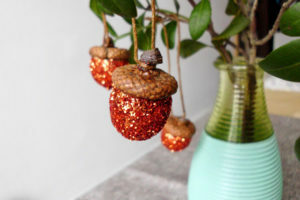 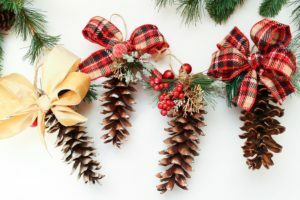 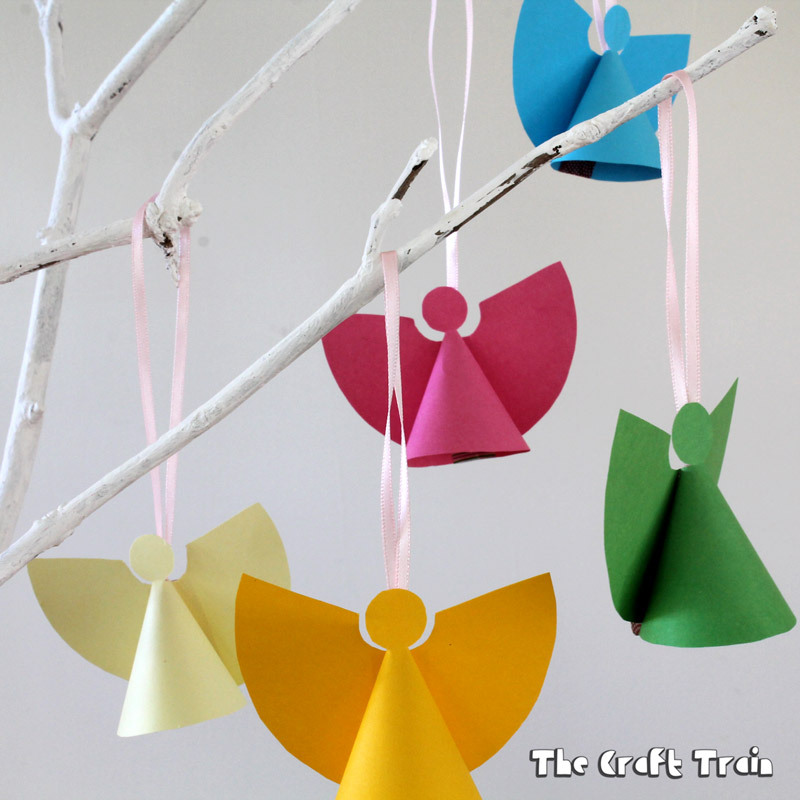 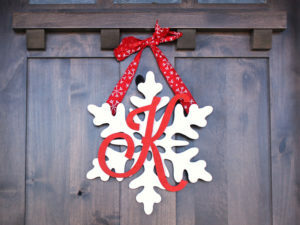 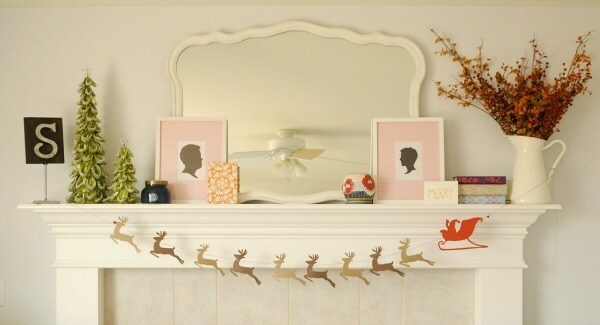 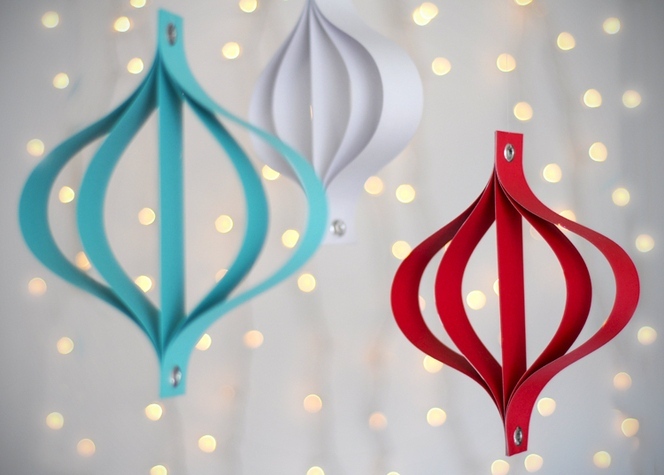 They are simple to assemble and look fabulous hanging on the tree or around the home. 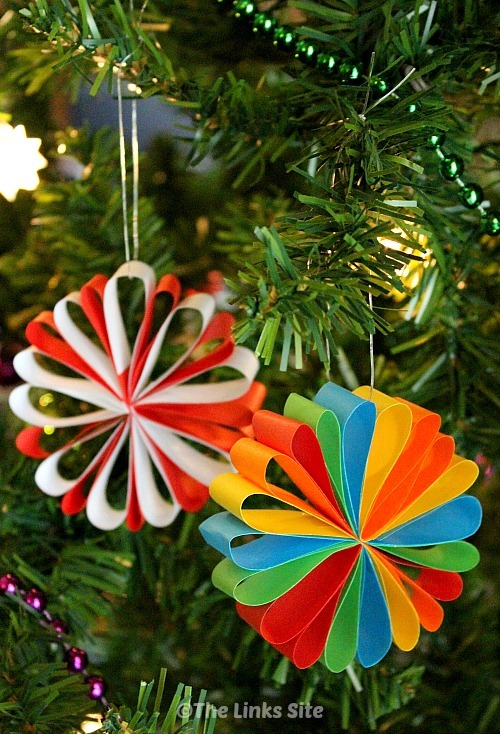 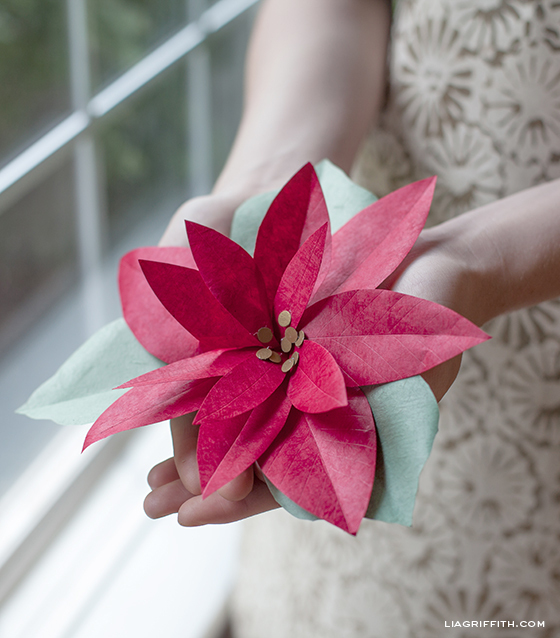 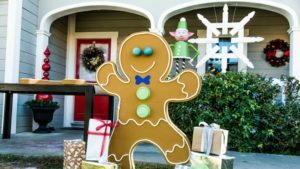 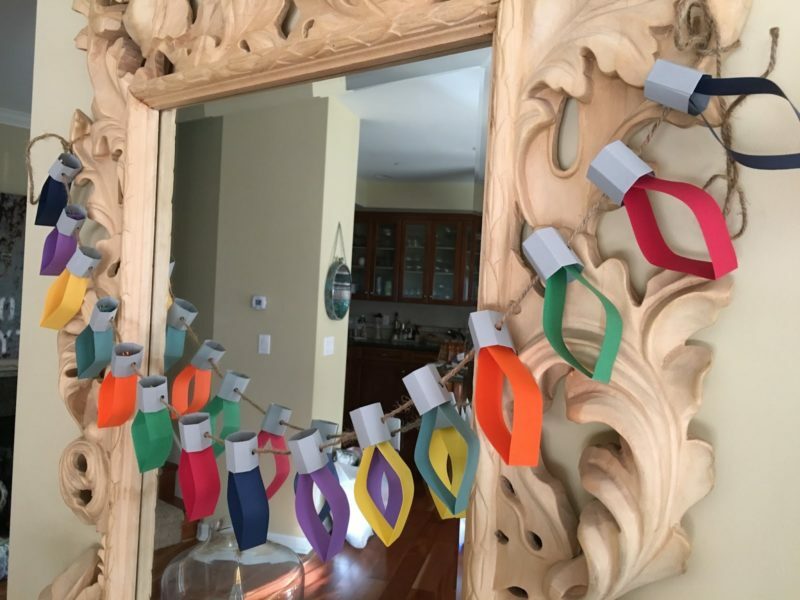 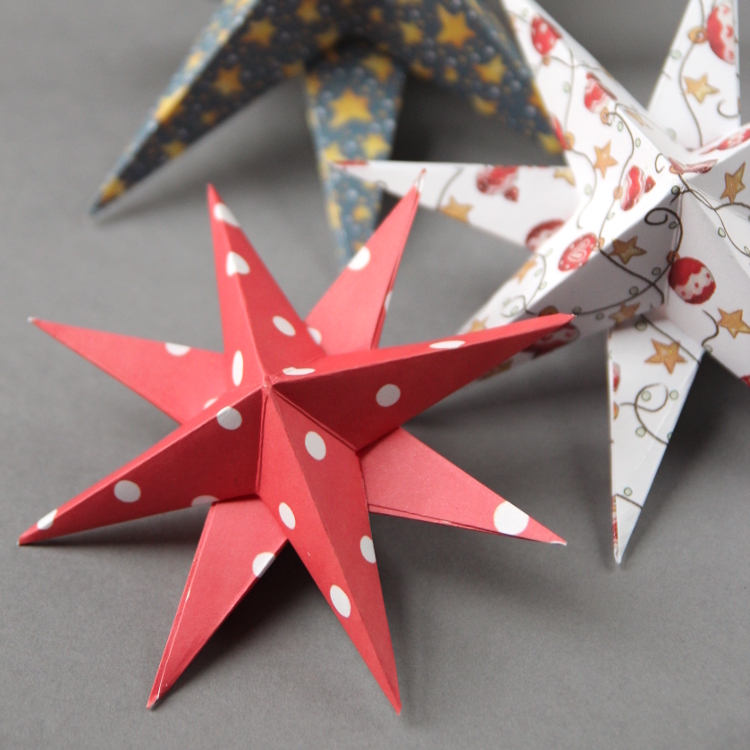 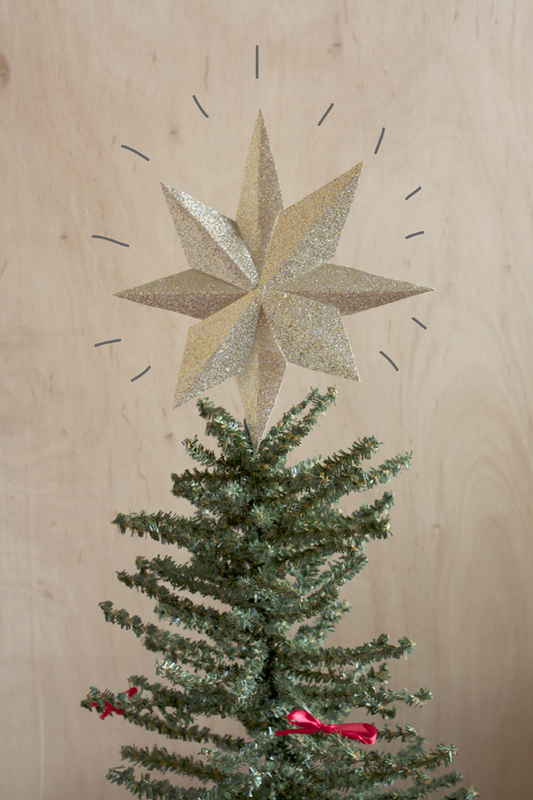 From paper Christmas trees to folded stars and paper garlands, here are some easy to make paper decorations that will surely make your home look more festive than ever.